Even babies know good music when they hear it! 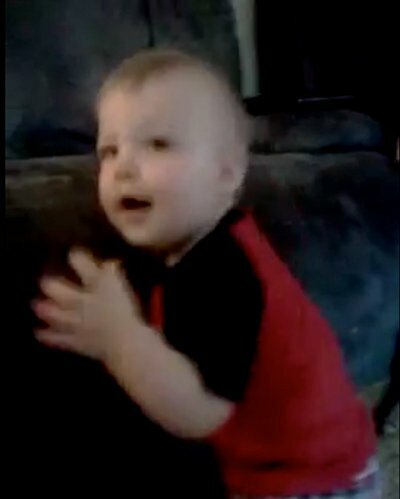 Check out this baby dancing to Tech N9ne’s “Now It’s On”! This little dude can bounce to a beat! Not sure if he can walk unassisted yet, but with that rhythm he’ll be dancing in no time. It’s only a few seconds long, but check out that pimp hand!